Buying a wetsuit can often be a little confusing. Especially when you’re buying one for the first time. 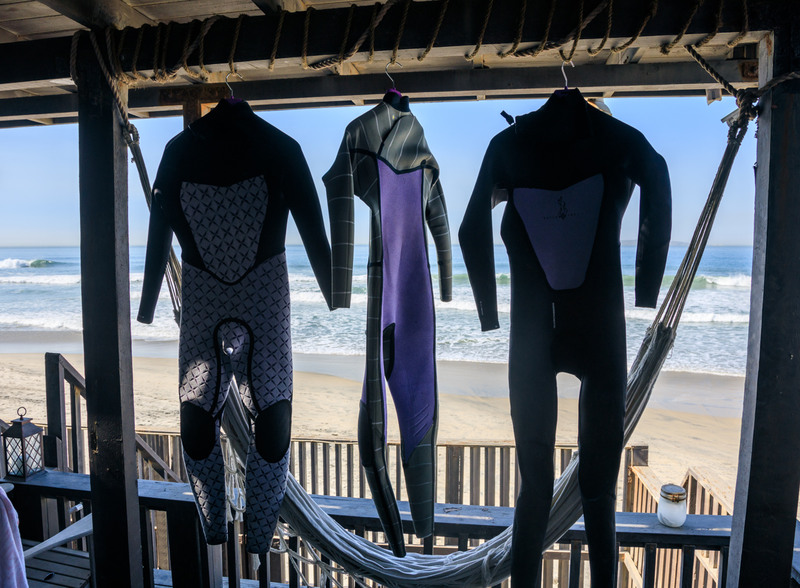 Generally, it’s the thickness of the wetsuit that is on the top of your mind – which is fair enough as you want to ensure you’re kept warm, so you can stay in the water longer. As your surfing progresses, things like stretch, stitching and entry-systems become important. However, this article isn’t about the thickness or design of the wetsuit. It’s about measuring yourself, so you can ensure you’re purchasing something that is going to ensure your comfort. Each brand will have a size chart that differs from another. Therefore it’s important to know your measurements – as you don’t want to get caught out when shifting brands. 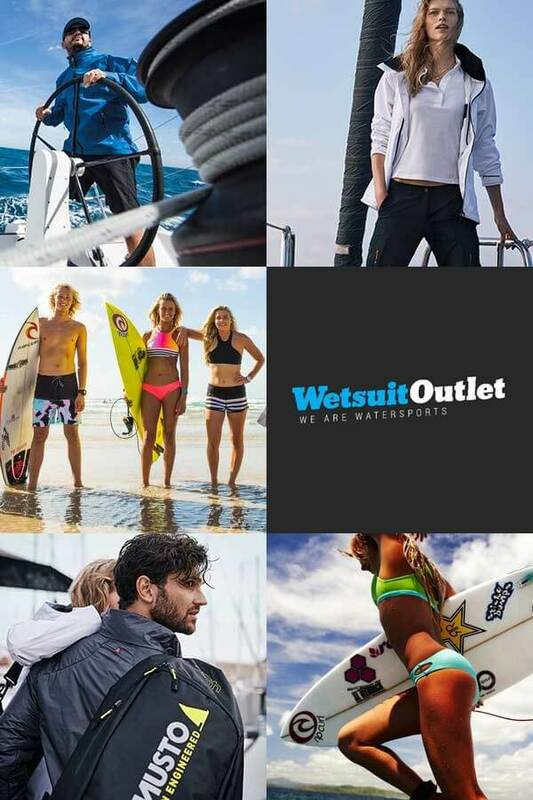 Click here to see our full range of wetsuits.